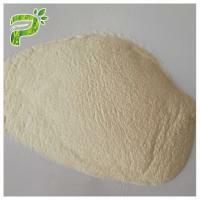 Konjac glucomanan powder is pure soluble fiber, none protein, none fat, none sugar, none starch, it is also gluten free and wheat free. Attachment Condition of test viscosity: 1% aqueous solutions at 30℃,mix round at half hour (help to accelerate the dissolve).Test every half an hour until get the peak value which is regarded as its viscosity. Three times daily before each meal, briskly stir one level teasponn konjac powder (about 4 gram) in 8 ounces of water, drink immediatly before the begins to gel. 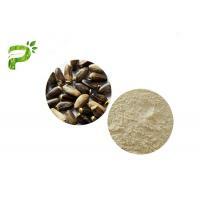 The most popular food thickener is the starch type thickener, such as cornstarch. 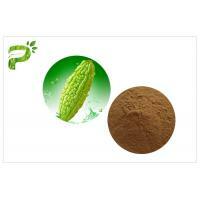 Konjac glucomannan is a natural, odorless soluble fiber that is found in the konjac plant. 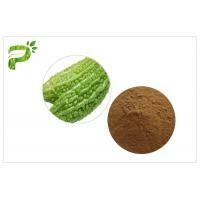 The konjac glucomanan is the most viscosity food gum in nature. It has about ten times the viscosity than the cornstarch. 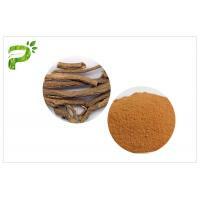 Konjac glucomannan is also called konjac flour or konjac gum. Unlike the cornstarch, the konjac powder is the soluble fiber, which does not contain starch and sugar, it does not have calories. 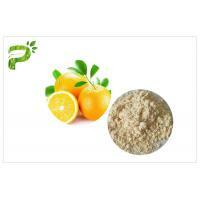 Konjac flour can be used as a thickening agent in food application. When using konjac flour for thickening, always mix it with a small amount of liquid (cold water, stock, wine, etc.) till smooth, then add this mixture to the food that you want thickened. If you add konjac powder directly to your food you will end up with a lumpy mess. Konjac powder can be used as a thickener for smooth gravies, sauces, glazes, soups, stews and casseroles. 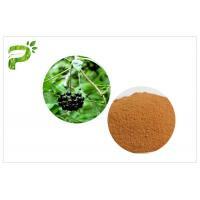 It is also a thickener in pies, puddings, custards and cake fillings. This naturally odorless, vegetable powder is also gluten-free, making it the perfect substitute in cooking and baking when flour and other glutinous starches must be avoided. Konjac powder doesn't thicken very much when mixed with cold water, but quickly thickens when it's heated. This is why you don't add dry konjac powder directly to hot liquids. It will seize and immediately turn into lumps because the konjac powder that contacts the water so quickly and fully absorbs the liquid before the adjacent konjac powder can. Mixing konjac powder with cold water allows it to absorb the water slow enough that it's easily and fully dissolved first. 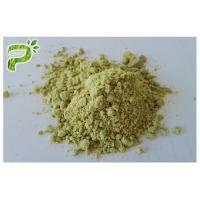 The dissolved konjac powder can then be added to a hot liquid to absorb it without lumping. 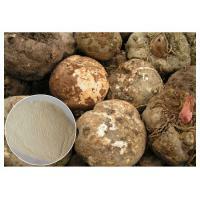 Konjac powder is an ingredient to thicken sauces and gravies or any other cooked recipe. 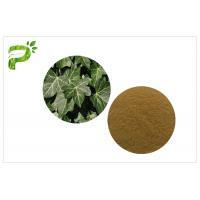 konjac powder as a thickening agent before, it is best to experiment with it by beginning with lesser amounts, and adding as necessary until the desired consistency is reached. 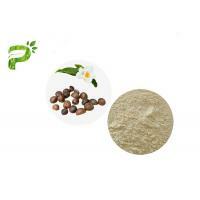 Konjac powder has about ten times the thickening power of cornstarch. Dissolve the konjac powder in a little cold water before adding it to the sauce. Konjac flour thickens nicely when it's heated to boiling temperature, so it usually works well for savory sauces.